Prior to the release of the FE 4.5-5.6/100-400 GM OSS lens E-Mount Alpha users had limited choices when it came to long telephoto focal length lenses. The FE 70-300mm G and FE 24-240mm super zoom were the only native E-Mount choices. Neither of these could be considered a sports lens and the 400mm focal length was sorely missed. Users were faced with having to use non-native lenses such as Sony’s A-Mount SAL 70-400 G SSM II telephoto zoom via the LA-EA3 adapter or Sigma’s 150-600mm telephoto zoom via the MC-II adapter. Although Sony’s SAL 4-5.6/70-400 G SSM II lens was sharp and quick focussing, it could not use most of the Lock-On AF features of the A7RII and α9 camera bodies. The SAL 70-400 G lens is also not a stabilised lens (OSS). 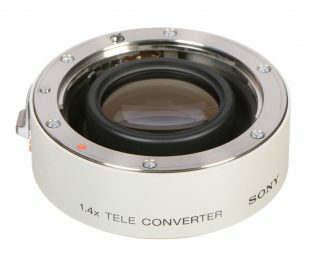 The only other option was to use Sony’s FE 2.8/70-200 GM lens with one of Sony’s new Teleconverters (1.4X TC and 2.0X TC). I had tried a 2.0X TC with a beta of the FE 2.8/70-200 GM in Alaska but found the images captured with the aperture wide open were a little softer* than I would have hoped for, i.e. not as sharp as the SAL 70-400 G OSS II at 400mm. *Note > I have not re-tested this combo with a production version of the FE 70-200 GM Lens. 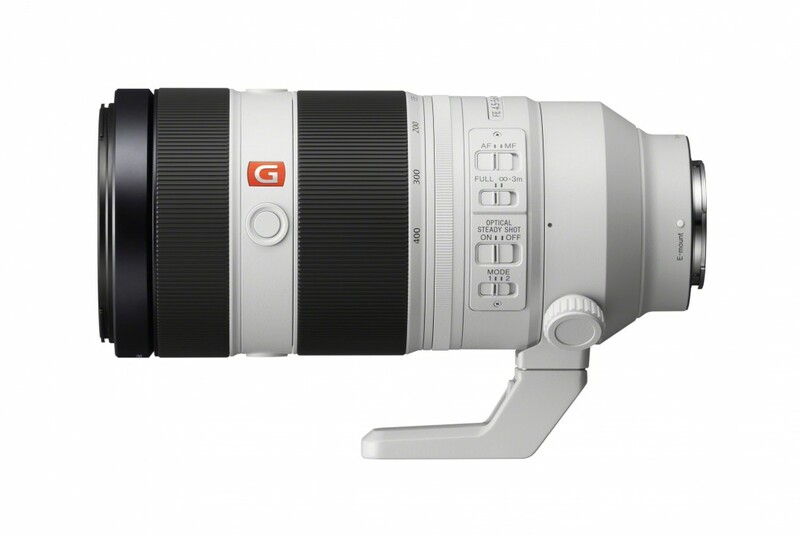 The FE 100-400 GM OSS was announced at the same time as the α9 and this was surely going to be a marriage made in heaven – if only both parties could deliver the goods. I was happy/relieved when testing the α9 on my very first shoot, in low light and with a fast moving subject, to discover the lens was pin-sharp at its maximum aperture and the camera had no trouble locking on and tracking its subject in low ambient light. E-Mount just delivered in the hardest arena of Sports/ Action professional imaging. Woohoo!! The crowning glory of this combination came with the evidence that using the 1.4X Teleconverter in conjunction with the FE 4.5-5.6/100-400 GM OSS came at very little loss in optical sharpness when shooting wide open. I am more than happy with the results of shooting at a focal length of 560mm and the loss of 1-stop of light (effective aperture of f/8). I decided to add the 1.4X Teleconverter to my camera bag (in preference to the 2.0X Teleconverter) as I felt that 560mm at f/8 was zoom enough and I could always choose to shoot with the α7RII in crop mode (18 megapixels) to push the reach out to 840mm for distant or small subjects such as birds. It is important to not that if you choose to use the 2.0X Teleconverter and FE 100-400 GM with the α7RII, you would effectively remove the A7RII’s ability to use Phase Detect Autofocus (PDAF) and you would be limited to AF-S only. 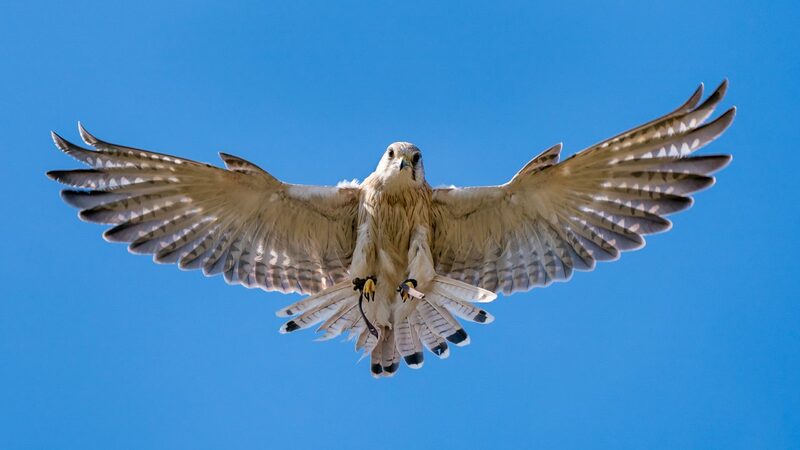 The α9 has an advantage in this department as it can use its PDAF downs to f/11. As with all lens tests it can be a subjective call to say how sharp a lens is actually performing. I feel the best way of reviewing this is to gain access to full resolution files and zoom in using your own image-editing software. I have posted some Ultra HD examples that can be viewed full-screen on a 4K monitor but also made available some full-resolution and Raw files captured with this lens and lens/teleconverter combo. Please note that an 8K or 6K image (full-resolution from the α7RII or α9) that is downsampled by your web browser may appear softer than the Ultra HD files that was correctly sized for a 4K high resolution monitor. This entry was posted in Announcements, E-Mount Lenses, Reviews and tagged 1.4X, FE, FE 4.5-5.6/100-400 GM OSS, Lens, lens-review, review, SEL100400GM, Sony, Teleconverter.